Some of the more common questions I receive from parents are ‘Is it ok to punish kids?’, ‘What is the best way to punish kids?’ or ‘Is slapping ok?’. In order to answer these, it is best to consider what punishment and slapping are, what they aim to achieve and what they actually do achieve. Harsh and aggressive punishments do NOT work. The word punishment actually comes from the Latin word punire which means to inflict pain. 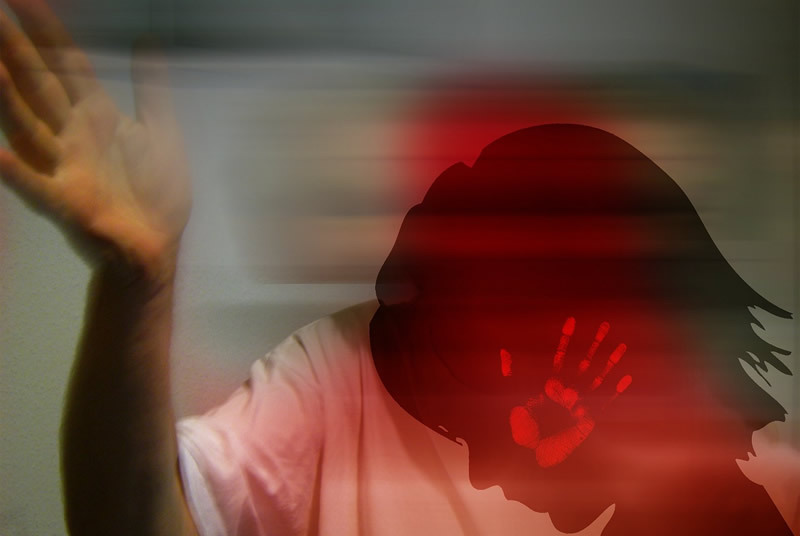 Punishments can vary from occasional appropriate consequences (as described above) through to harsh, aggressive and ineffective punishments like over-the-top withdrawals of privileges and physical actions like smacking. Why do harsh and aggressive punishments not work? 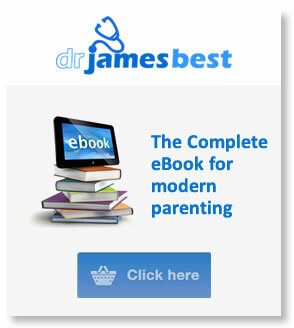 In these situations the child remembers the punishment, and not what they did wrong. Look back on your own childhood. 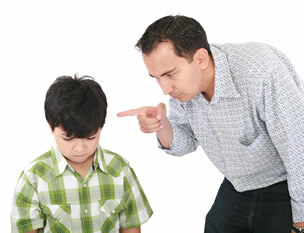 How did your parents punish you? Do you remember being hit? If you were repeatedly hit, do you remember why? Or do you just remember getting hit? For your child, your attitude to them is far more important than any physical pain or material loss. The fact that you, this person who should be their strongest ally, the one from whom, hopefully, they are gathering strength, is the one who is purposefully inflicting pain on them — this is far more confronting and distressing than the pain itself. So we should not ‘go big’ in the punishment domain if we want our kids to learn from the experience. Some parents have trouble coming to terms with this. They like to believe the bigger and more painful the punishment, the more powerful. This is not the case. If we get back to first principles — that we are here to teach and be the ones from whom our child gathers strength — this doesn’t make sense at all. If we repeatedly take the path of harsh and aggressive punishments, our child will only register the injustice and fail to learn how to effectively control their behaviour. We will become frustrated about our inability to get through to them, and they, in turn, will become angry and resentful towards us. This can lead our kids down the worrying spiral of self-doubt and poor self-esteem. If things go too far, the image we have of our child can easily become tarnished. We may become disappointed in them, even dislike them. Yes, I have heard parents say that, usually with a very large side-serve of guilt. Just like with entrenched negative interactions, we can become demoralised, and start believing our kids are behaving this way on purpose — just to get back at us. For some parents this can lead them down a path of profound sadness. Fortunately, if you are able to turn this around, realise what you are doing is not working and change your approach, this is all fixable. But it requires you, the adult, to lead this change. If you can rethink your approach to discipline and accentuate the positive, you can once again begin to feel good about yourself and your parenting abilities. An occasional hand smack on the backside is not child abuse (despite what some bleeding hearts might say) — to suggest so is just plain silly. Mind you, slapping itself is just plain silly. It is a cheap form of problem solving, and at the end of the day it doesn’t work. It shows a lack of respect for our kids— if you recall the central message behind unconditional love (‘I respect and like you, even if you do something wrong’), you will understand that this is completely undermined by whacking them. It doesn’t achieve what we want— it may stop a behaviour in the short term (a slap is very confronting), but our ultimate objective, for our child to learn from the experience, is lost in the emotional mess. Kids learn best when we are not a physical threat to them. If we want them to learn, denying them attention and approval is a far more powerful method. It teaches our kids the wrong message — that violence is a good solution to a problem. Despite the fact that we have known all this since the middle of the 20th century, and there is a massive mountain of scientific evidence to support this, this is a very entrenched idea in our society, particularly amongst the older generations. The majority of parents still believe slapping is ok.* Have a think about what is behind it before your draw your own conclusion. We can’t leave the topic of discipline without touching on parental guilt. There’s no point being too hard on ourselves about discipline issues. Sometimes we beat ourselves up harder than we ever smacked our child! Striking the right balance can be hard, and children don’t come with an instruction manual. We’ve often been taught the wrong things growing up, commonly have to negotiate differing discipline styles with our partner, and also have the stress of having to deal with all the discipline matters that arise day-in and day-out inside our homes. We all have days when we’re tired or stressed and do things we later regret. My patients often worry what the neighbours must think of them after a bad day, but in all likelihood the people next door won’t be able to hear the screams coming from your house — they’ll be too busy squabbling amongst themselves! It’s hard, but try to stop guilt from entering your house. Children are amazing, resilient souls. They bounce back from adversity. We all get it wrong some of the time, but our kids nearly always cope. Look forward to doing better in the future, and try not to dwell too much on what happened in the past.